With the May 20 presidential vote unlikely to bring regime change, the international private sector might be more effective than sanctions at putting pressure on Nicolás Maduro, Northwestern University’s Daniel Lansberg-Rodríguez tells AS/COA Online’s Holly K. Sonneland. If and when Venezuela’s recovery comes, he says, it’ll be quicker and more robust than many expect, due in no small part to a highly educated, entrepreneurial diaspora. 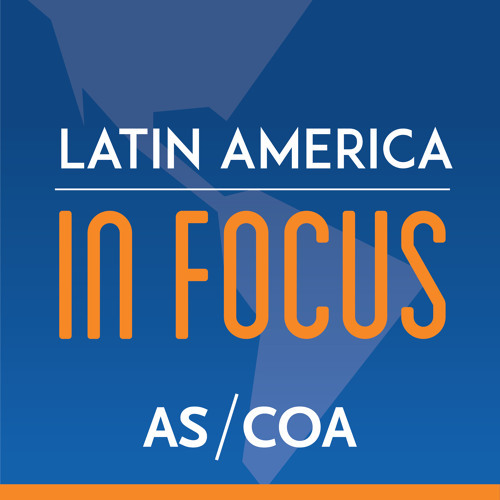 Learn about our venezuela working group at www.as-coa.org/venezuela and see the latest AQ issue on "Rebuilding Venezuela" at https://bit.ly/2wMskQh.